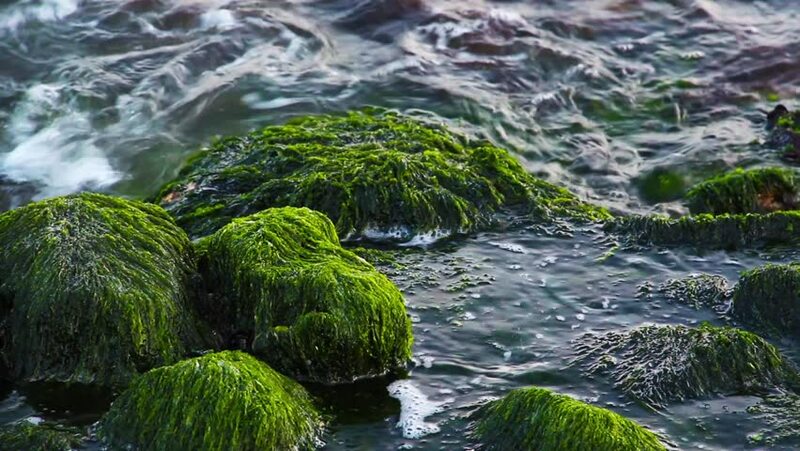 hd00:13Sea waves beat against mossy rocks on shore of the Black sea. Crimea. hd00:21A river flows over rocks in this beautiful scene. Forest stream running over mossy rocks. Pure fresh water waterfall in forest. hd00:10Water flows over the rocks which are covered with moss. Slovenian Karst, a terrain usually characterized by barren, rocky ground, caves, sinkholes, underground rivers.